MindGenius is a cognitive power tool. and help you be more effective and productive. MindGenius is a powerful tool that can make a big difference in preparing and delivering class content. What are the most important documents you use for teaching? MindGenius can help in producing virtually all of these. When you begin with a mind map, you engage your visual sense in ways that can expand your clarity of thought and creativity. 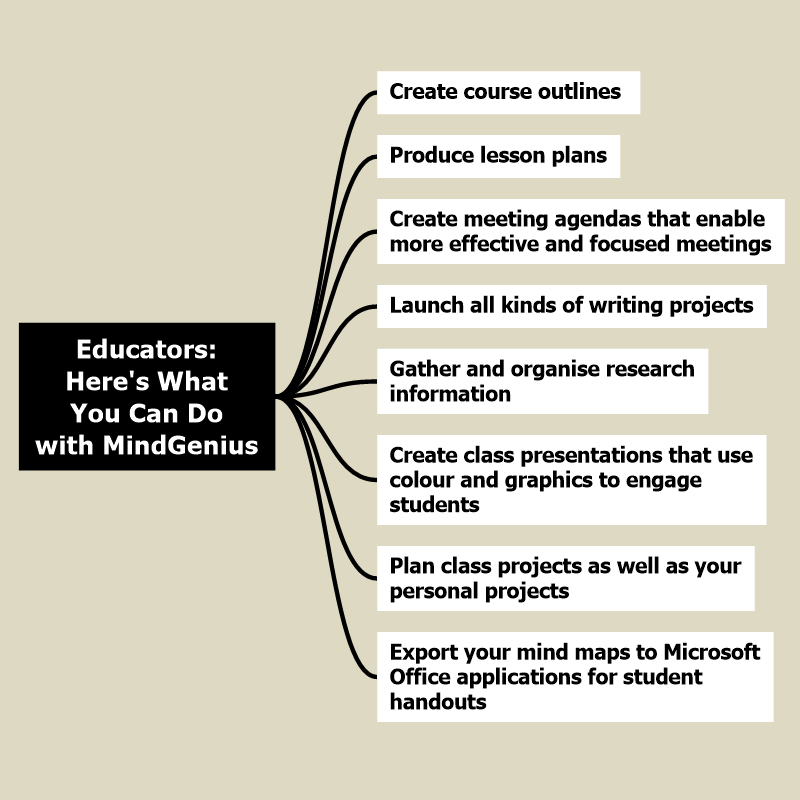 Now you can bring all the benefits of MindGenius to everyone at your school through special campus-wide licensing. You can provide all instructors and all students with MindGenius – and see the difference this cognitive power tool will make in their everyday performance and productivity. Join forward thinking Colleges and Universities throughout the United Kingdom and U.S that have equipped their faculty and students with MindGenius. When you use MindGenius for a course outline or lesson plan, you see ideas and information in a natural, hierarchical relationship. You can store a huge amount of facts and insights in a mind map – down to the smallest details. But at any time you can instantly go back to the big picture using the Map Explorer. 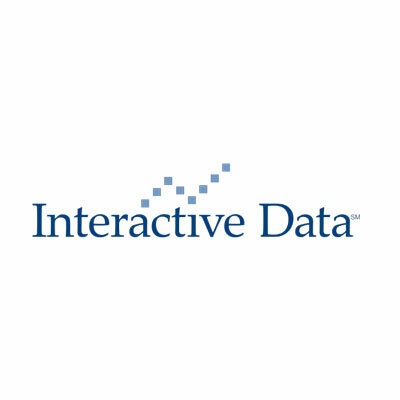 MindGenius makes information and insights more visual and graphical. When you engage more of your brain in your learning, you can improve your comprehension and retention. 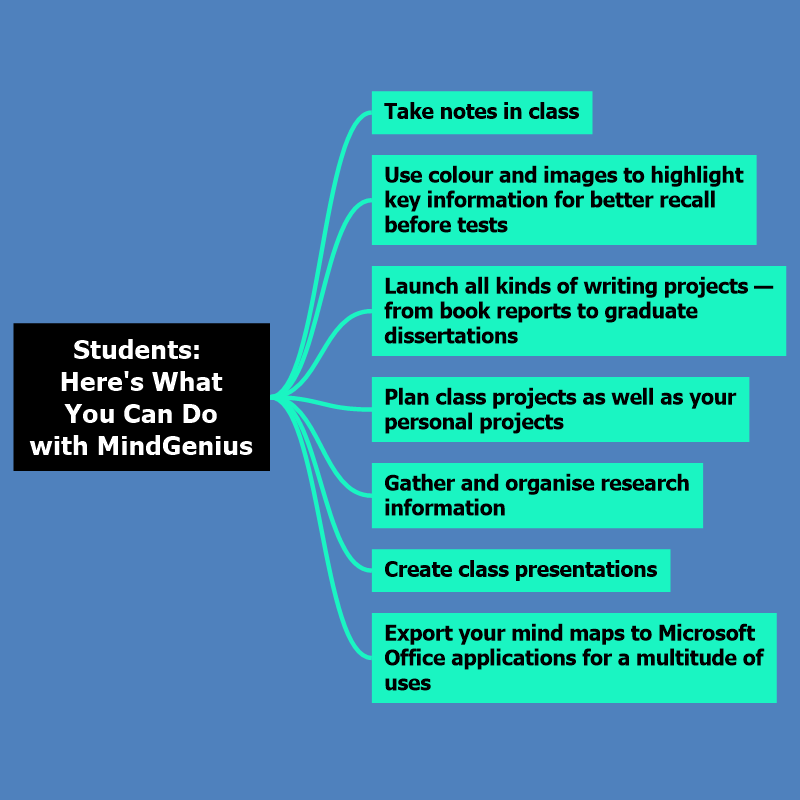 MindGenius can make a big difference in your school life in many different ways. Use MindGenius for your class note-taking, then use colour to highlight the most important facts and concepts for study. Before a test you can make your studying more effective by using the Category Dropper to selectively tag branches that should get special attention and the Quick Filter to highlight those branches. 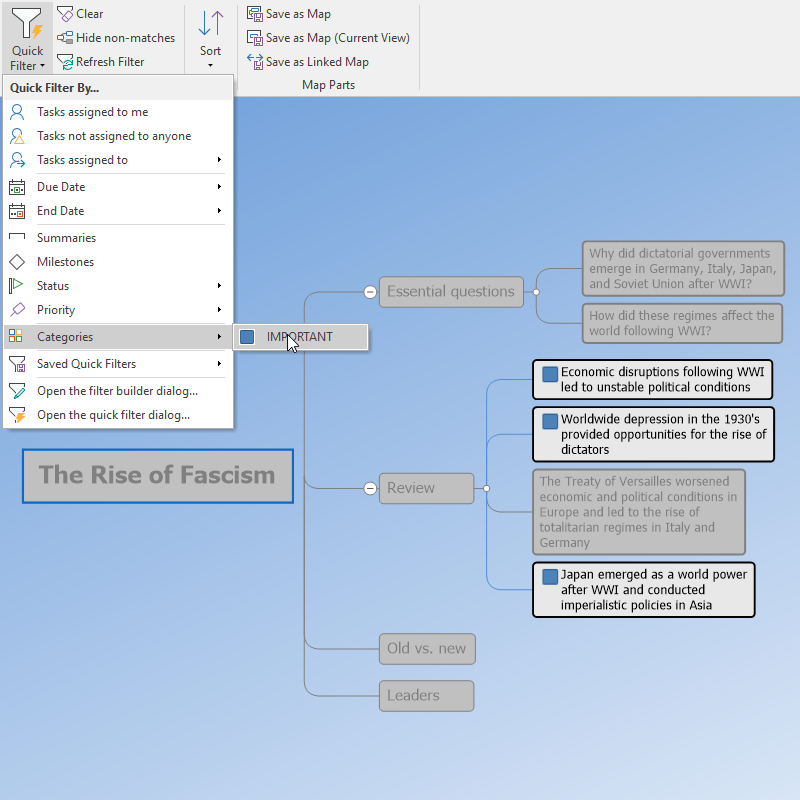 Mind mapping is a great way to start any writing project. MindGenius can help overcome your writer’s block with freeform brainstorming. 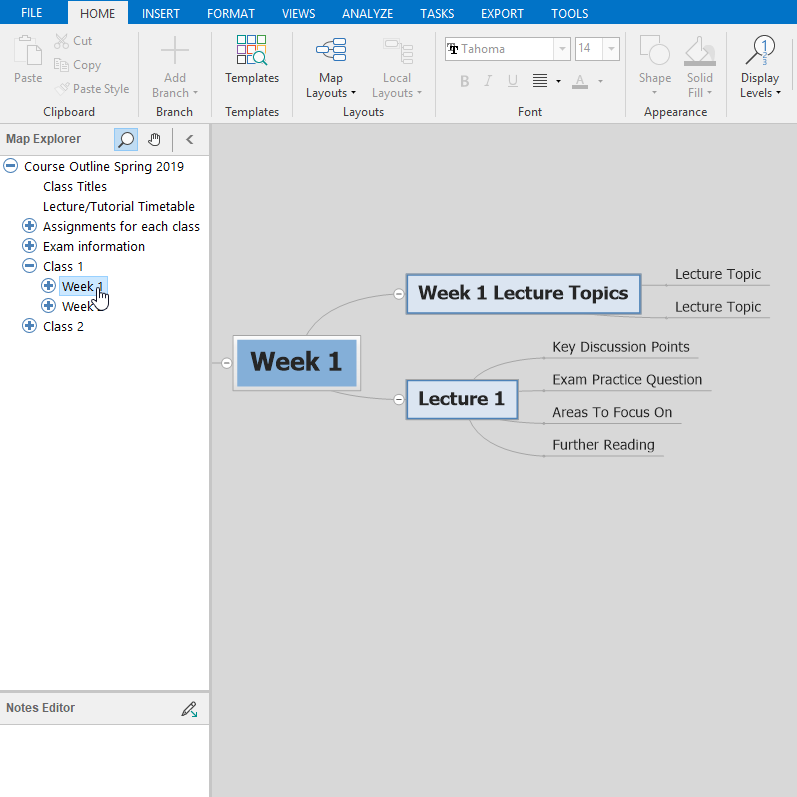 Then you can quickly add structure to your mind map, and eventually export to Word to complete your report, paper, or dissertation. 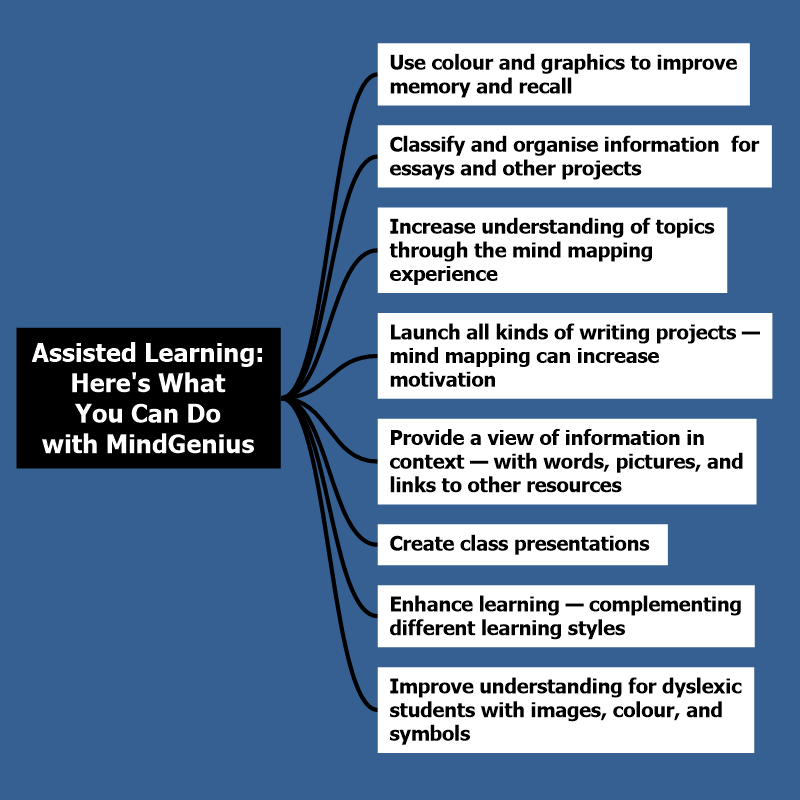 MindGenius also can make a big difference for assisted learning students – for the same reasons it’s such a powerful tool for all students.